Grammy winner Terence Blanchard, in partnership with Creative Allies, is running a contest where artists can submit original artwork that will be used as poster art for the trumpeter. The contest asks artists to design their artwork by using the style of Reid Miles as inspiration. 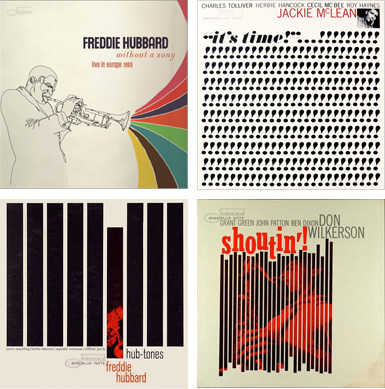 Reid Miles was the legendary designer of over 500 LP covers for Blue Note Records. Artists are asked to use album covers like these as inspiration for their submissions. 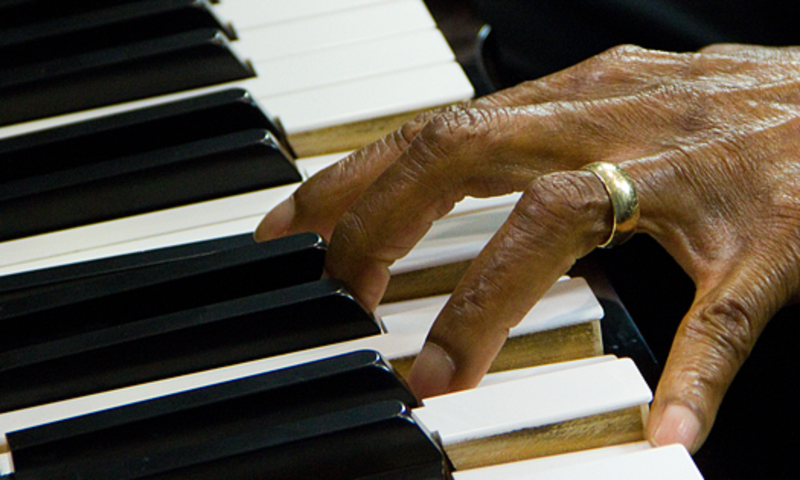 The winner of the contest will be chosen by Terence Blanchard and will receive a $500 prize. Other prizes include the Editors’ Choice (chosen by Creative Allies), awarding a $100 credit to the Creative Allies store, and the Fan Favorite, determined by online voting. Use of Terence’s logo is completely optional. Feel free to riff on the logo design or to not use the logo at all. Respect copyright. DO NOT submit copyrighted work. DO NOT use stock images or clip art. DO NOT use photos that aren’t provided (Photos are not required). The due date for submitting art is October 11, 2012. You can find more information on the contest and see some artwork that has already been submitted by clicking here.